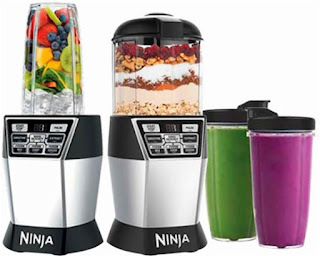 Check out this Ninja - Nutri Ninja Nutri Bowl DUO With Auto-iQ Boost Blender for $79.99 (Retail $159.99). You won't be disappointed!!! This is one of the best gadgets I've ever owned!